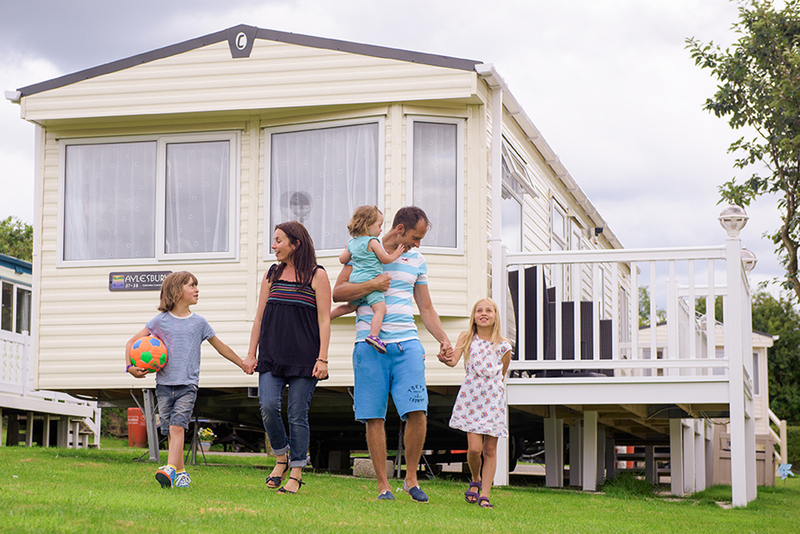 If you are looking for a Lodge for sale St Ives you are sure to love St Ives Holiday Village. 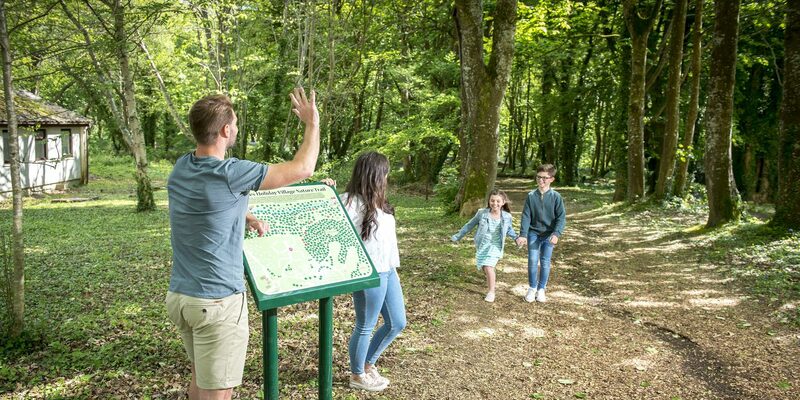 This wonderful park is set in over a hundred acres of woodland, making the whole holiday park a haven for nature and offering something really magical for you to explore. 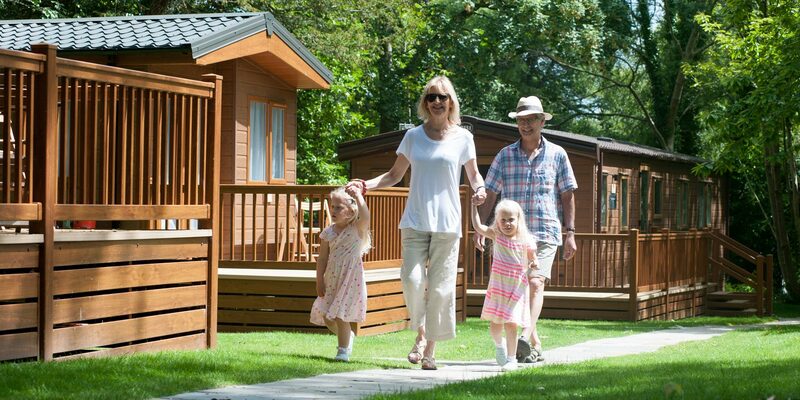 There is a wide range of lodges available for you to buy here, all coming fully set up and ready to enjoy. The children will love making waves in our indoor pool and swooshing down the flume. Your little ones can splash about in the toddler pool. 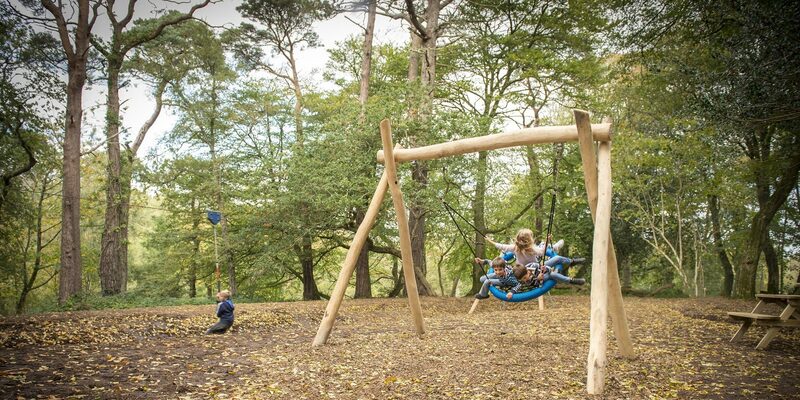 The woodland nature trail, new play park and picnic areas make this park a fantastic choice for nature lovers, families who want to explore the great outdoors and (of course) your four legged friends! 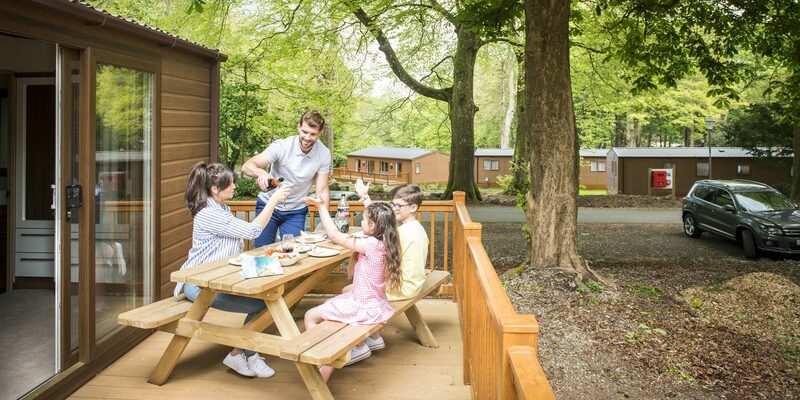 The park has been subject to much improvement in recent years and now represents a quality choice when looking for a Lodge for sale St Ives. A short drive from St Ives Holiday Village is the famous Cornish town of St Ives. The town has a thriving fishing industry; visit the harbour and see the boats deliver their catches fresh to the local restaurants. Wander through the cobbled streets and take in the stunning views that surround you. Enjoy a freshly cooked traditional Cornish pasty or pop into one of the local craft shops for that must have souvenir. Owning your own lodge on St Ives means you will have the freedom to really feel part of this traditional Cornish community. 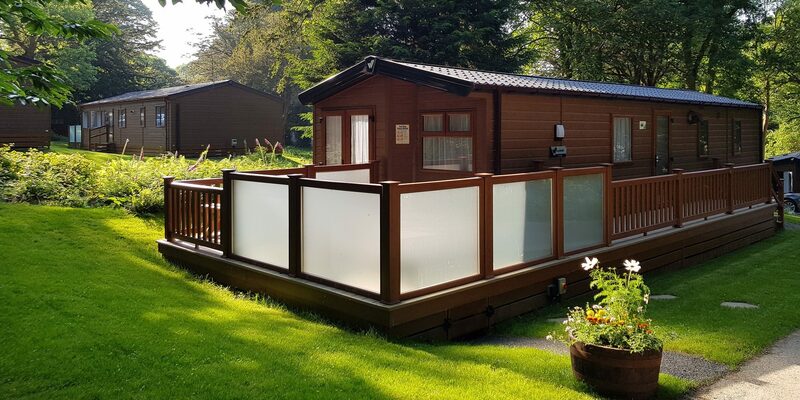 If you are looking for a Lodge for sale St Ives, then our superb lodges offer the most luxurious accommodation for your holiday retreat. Buying a new lodge is a substantial lifestyle investment and we constantly strive to offer lodges that will exceed your expectations. 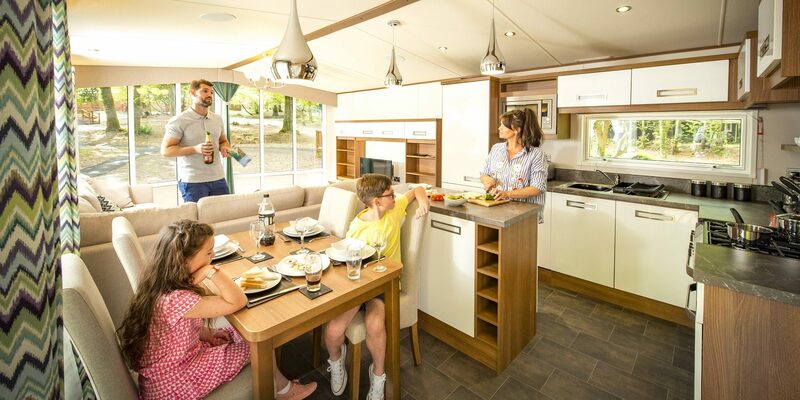 Working with manufacturers such as Victory, Willerby and Pathfinder allows us to offer a fantastic range of luxury lodges to suit all tastes and budgets. 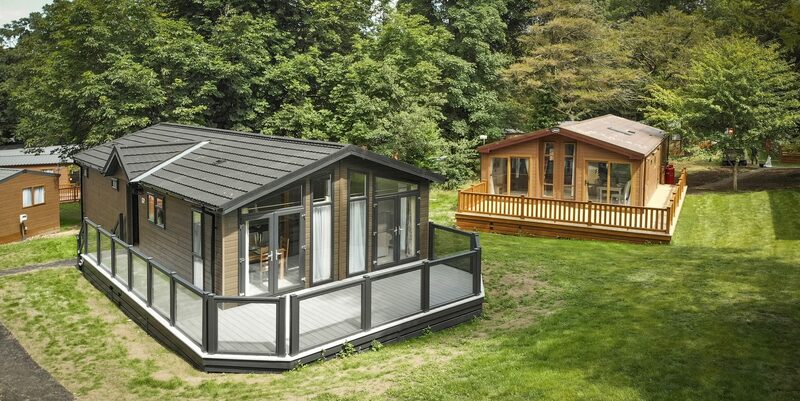 We also have a limited number of selected pre owned lodges for sale which represent outstanding value. Enquire below to receive more info today.